The last time the team let me take over the blog, I told you about my must-watch movie of the year. If you haven’t watched McConkey, just lie and tell me you have. But that’s not why I’m here today. This time, I’m here to share something a little more serious with you. November is almost here, and I’m told that — for the Americans among you, at least — this means that Thanksgiving is coming up, too. Mostly, what I know of Thanksgiving is those scrumptious little pieces of turkey that find their way into my bowl after my family leaves for the night. In that way, it’s usually a pretty good day for me. Other dogs don’t have it as good as I do, though, and I’m pretty sure that this holiday season is the time of year when I’m supposed to take this fact to heart and start thinking about ways I can give back to them. With that in mind, I put in a little call to my friends over at GoFundMe to see if they knew of any pups who were looking for a little extra love right about now. And guess what? There are! OK, so maybe I haven’t always been known to be especially charitable, but hey, this is my time to give back! If you’re interested in joining me, check out these awesome pup-focused GoFundMe campaigns. 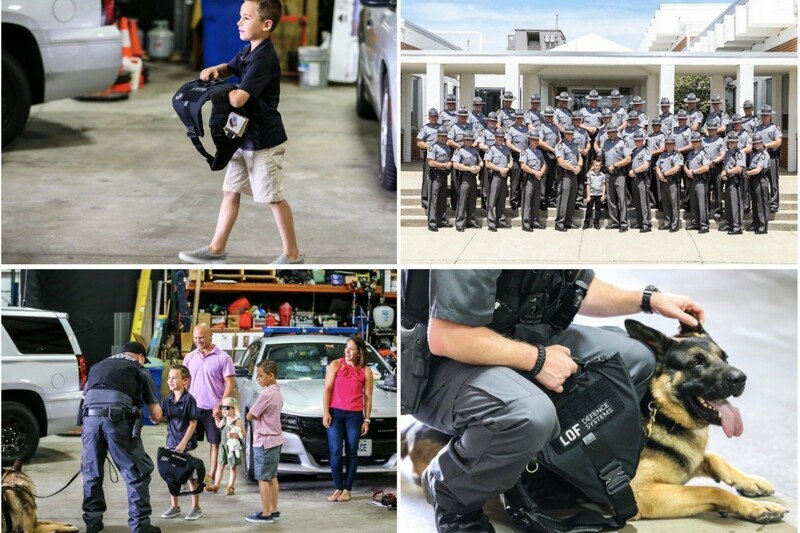 K9 Bulletproof Vest: My man Brady Snakovsky is only eight years old, but he has always loved animals… especially dogs (duh). One day while watching a TV show about police officers, he noticed that only some of their K-9s had protective vests. Brady started a GoFundMe campaign to give police dogs everywhere the protection they deserve. Love to see humans looking out for my hard-working canine pals! P.A.W.S. 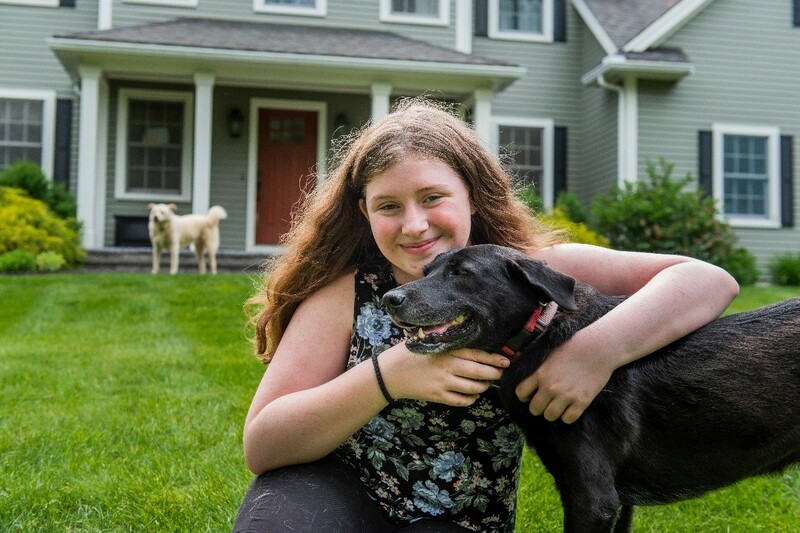 Project: When 13-year-old Molly Wogan learned that many dogs like hers get euthanized every year (gasp! ), she decided to take action. She started the Precious Animals Wonderful Shelters (P.A.W.S.) Project to help dogs in hopeless situations cross the country and find their forever homes. Over the past year and a half, she has volunteered 400 hours and sold homemade dog toys, treats, and keychains at 45 different events. Molly has also moved over 110 dogs who would have been euthanized in high-kill shelters to the Northeast, where she helped every single one find a forever home. Have I told you lately that I love you? Project Open Paw: Paul Crowell walked the streets of San Francisco and noticed dozens of dogs living among the homeless population. Despite their owners’ best efforts, many of the dogs were hungry. Poor dudes. 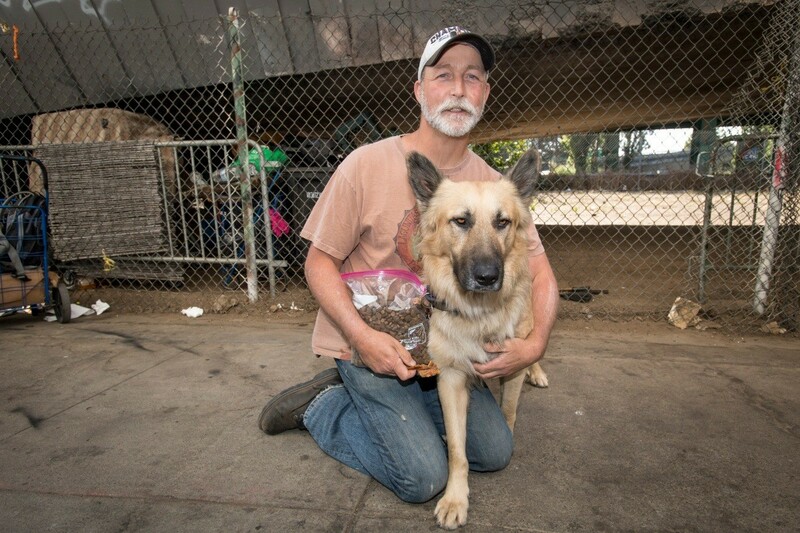 As a lifelong animal lover, Paul couldn’t stand seeing these pooches suffer, so he made it his mission to feed the homeless pets in his community… and he’s been their guardian angel ever since. Paul’s Open Paw campaign has now evolved into a non-profit. Gunnar’s Wheels: Jason Parker, a Wisconsin volunteer firefighter and founder of the nonprofit Gunnar’s Wheels, helps paralyzed dogs across the United States and beyond. In the winter of 2014, Jason’s beloved dog, Gunnar, was hit by a truck and became paralyzed. 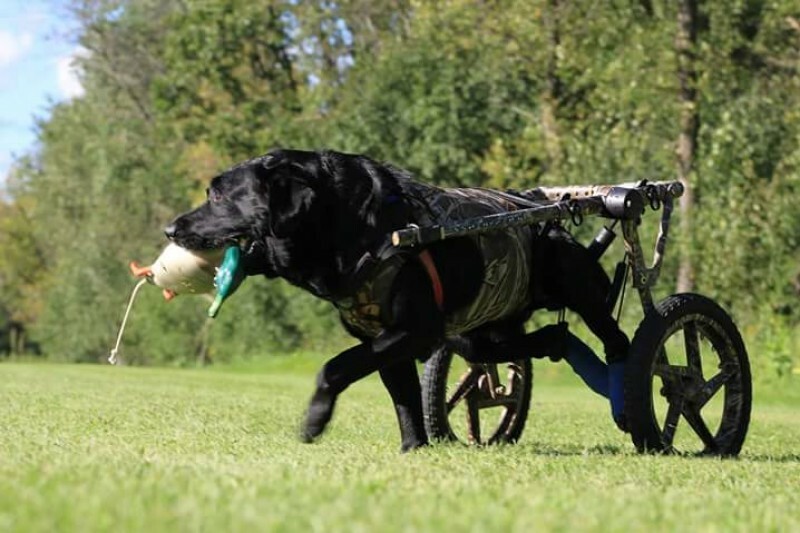 He found a canine wheelchair for Gunnar and helped him regain his strength. Now, Jason has helped supply hundreds of canine wheelchairs. So happy to see my fellow doggos keepin’ it movin’! What causes do you love to support? Tell us on Facebook + Twitter!